We all have that tooth that bothers us when we smile in the mirror. Why live with it any more? Many treatment options are available from your cosmetic dentistry office and you’d be surprised at how easy and affordable it can be. If you live in St. Louis, Hazelwood or Florissant, consider stopping by for a consultation with Dr. Buchheit DDS. Fractured/Cracked Tooth: Teeth are the strongest and hardest material in the body. The only problem is that they don’t heal when they fracture or crack. It is also distracting when an individual has half of their front tooth missing. Let your cosmetic dentist relieve you of this problem. Stained Teeth: Yellow teeth? Teething whitening has become very affordable and can be one of the most cost-effective procedures to greatly improve your smile. Often, when people get their teeth whitened, their friends and family can’t tell what has change but they do know that you look great. Crooked and Small Teeth: Most people have crooked teeth. Nature just doesn’t tend to produce those pearly whites straight in a row. Getting this issue fixed with porcelain veneers or Invisalign is an easy solution. In addition, straight teeth are easier to clean. 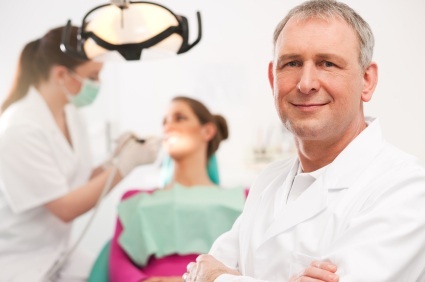 Your cosmetic dentist can give many more options to help provide a smile that you love. Call for a consultation today and start your way down the road to that beautiful smile you’ve always wanted. Isn’t Teeth Whitening Really Expensive? Not Anymore!